The Cranbrook Youth Space is based at the Younghayes Centre on Tuesday evenings from 7.00pm-9.00pm during term time. Entry to the Youth Space is £1 and we are open to members only. 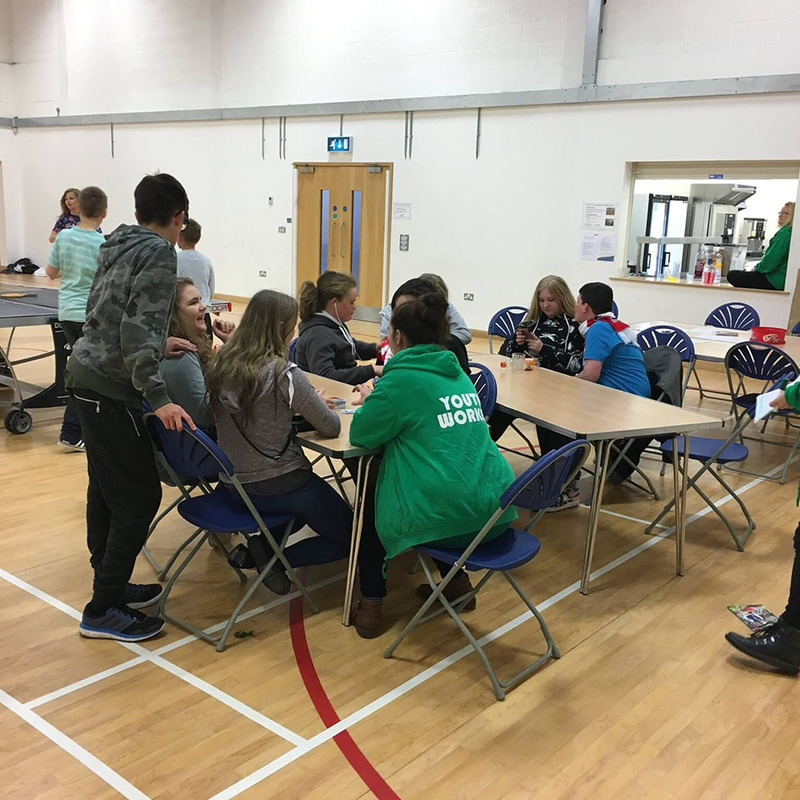 The session offers young people aged 11-16 football, table tennis, crafts, cooking, music, dance and workshops around various issues that young people may face. If you would like more information or you are interested in becoming a volunteer, please email: tina@youthgenesis.org.uk.